Screenshots of rumored iPhone 5 design. 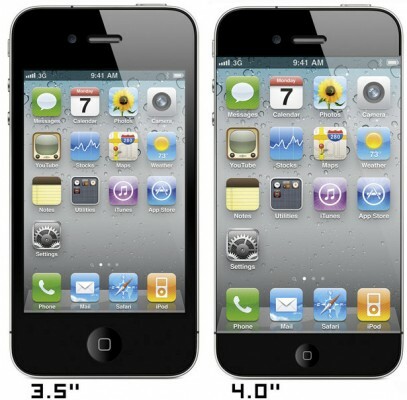 iPhone 5 is rumored to have the same design as iPhone 4. Above picture is the screenshots of a video that had been posted in Youtube. I was about to put the Youtube video when I found out that Apple had removed it, claiming copyright issues. So, above pictures are the best that you can get. And China Times reports that iPhone 5 has entered trial production and is due to launch in Q3 of 2011. 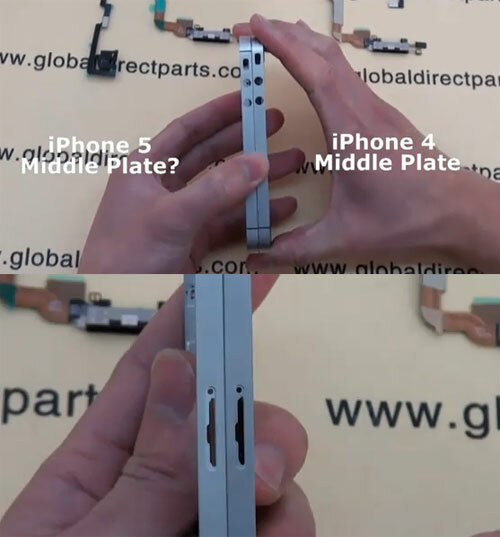 It is said that iPhone 5 will have a metal chasis to avoid the antenna issue that plagued all iPhone 4 models (GSM & CDMA). iPhone 5 will also have a 4-inch touch screen with thinner bezel (edge-to-edge screen). All rumors about iPhone 5 point to the facts that iPhone 5 will have A5 processor, larger screen, thinner bezel (edge-to-edge screen), a metal back and similiar design like iPhone 4. (RUMOUR) Is this how iPhone 5 will look like? Next story Apple Store Online Ordering for iPad 2 is available for Australia & New Zealand!!! Previous story Should I Buy iPad 2 From Grey Markets or Individual Resellers?